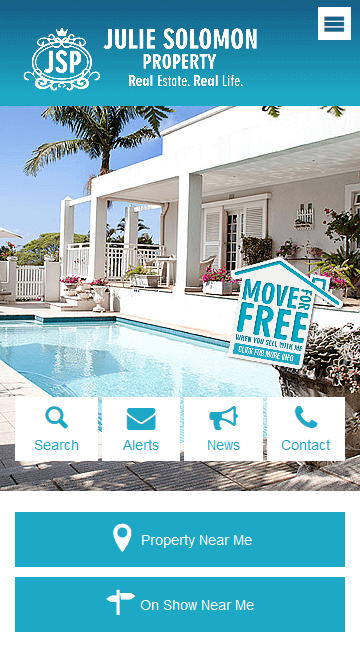 Julie’s drive and passion for selling property is a sought-after quality in the real estate market place, and after having received many property awards and accolades is one of Durban’s top-performing agents with 10 years’ experience as a real estate agent. After purchasing her first home at the age of 23, Julie’s passion for property developed from there. 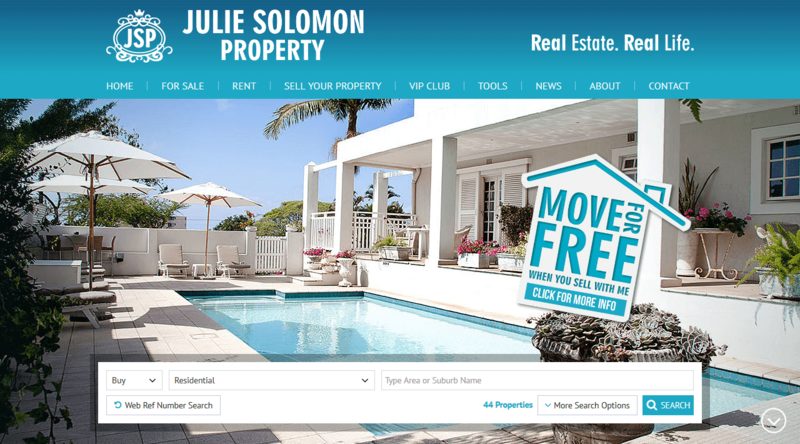 Having sold homes in Musgrave, Berea, Essenwood, Morningside, Durban North and Sunningdale, Julie has built up an extensive data base of buyers and clients. “I live, work and ‘play’ in the area and am totally committed to the fabulous benefits this area offers the home owner and investor.